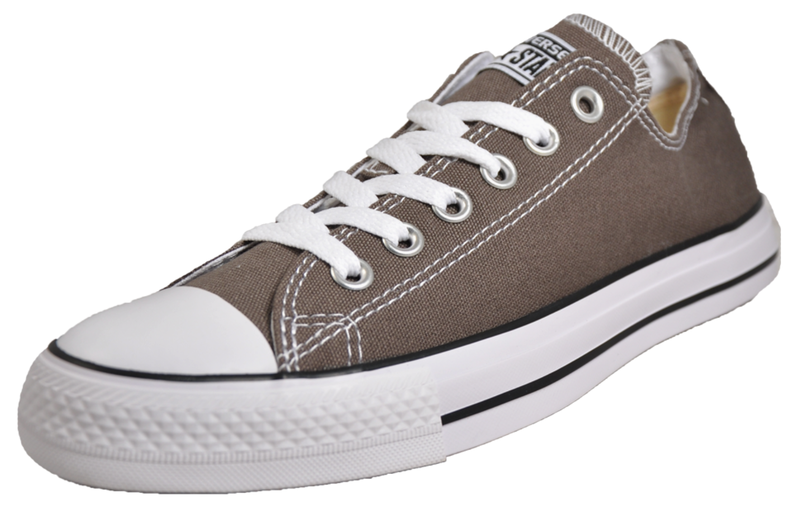 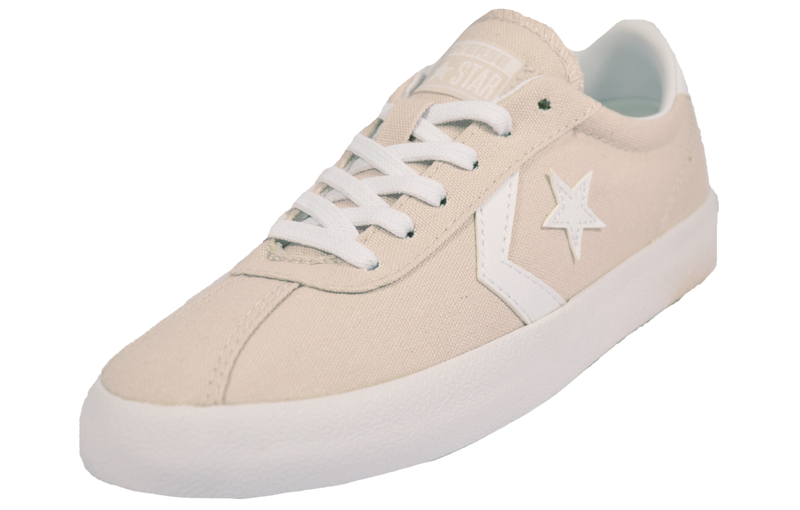 A timeless vintage inspired mid trainer from Converse! 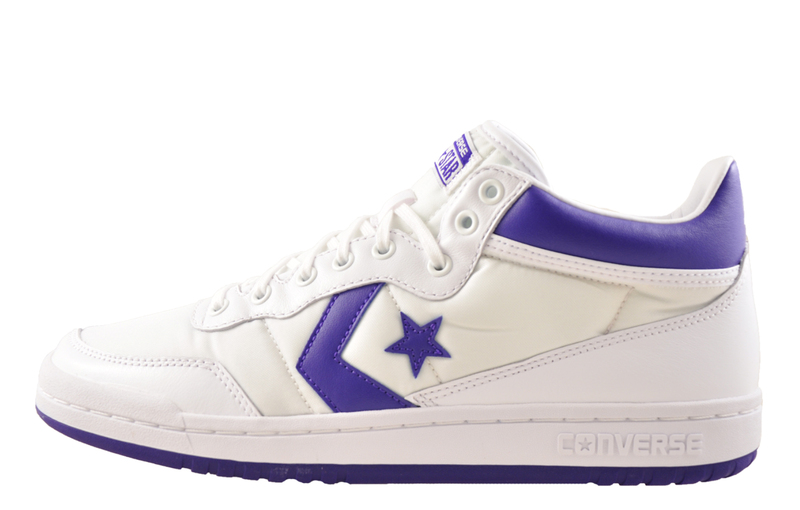 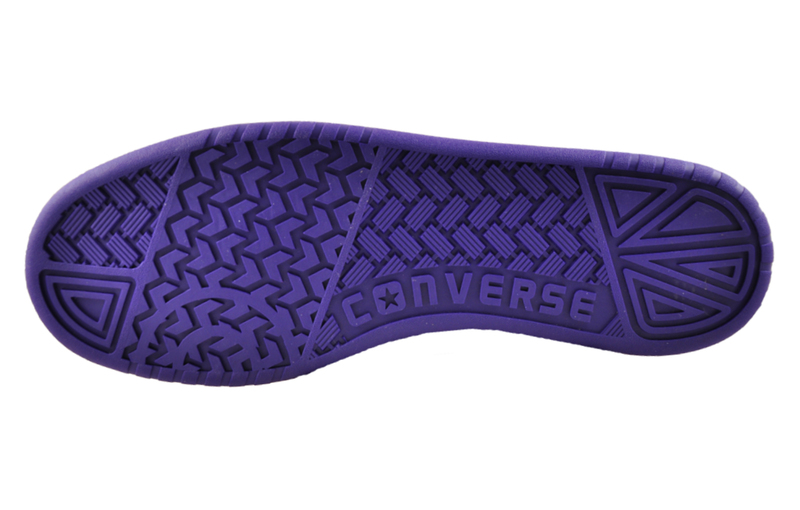 An undisputed classic, the Converse All Star Fastbreak has been revamped in a sporty court style silhouette and versatile white and grape colourway delivering stylish looks that Converse are famous for. 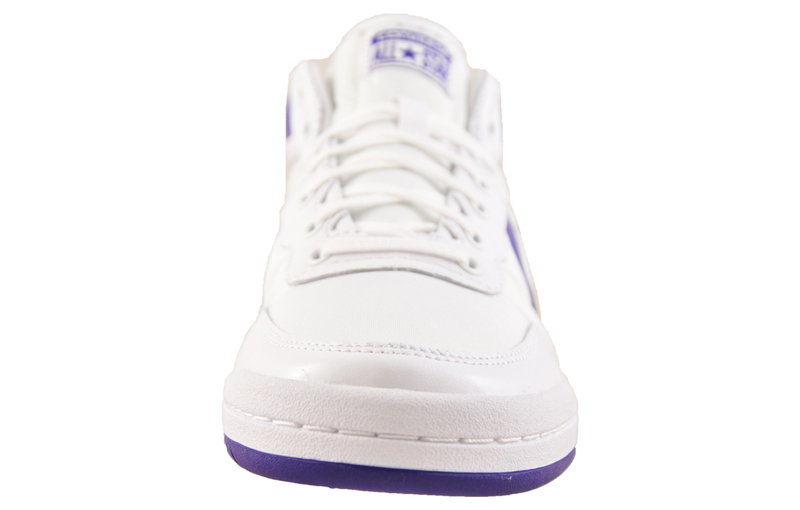 These casual men’s trainers feature a slim white and purple contrasting rubber outsole delivering superb grip and long-lasting durability whilst the mid cut design offers refreshing designer looks that never go out of fashion. 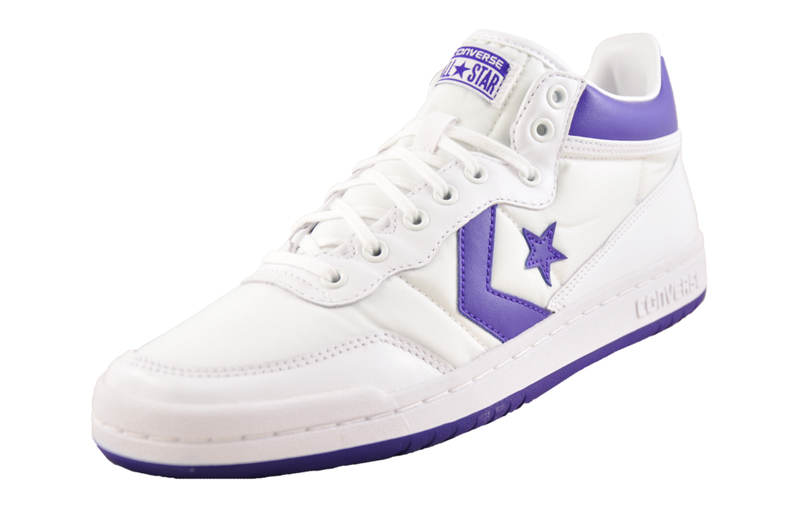 -	On trend, white and purple colourway.